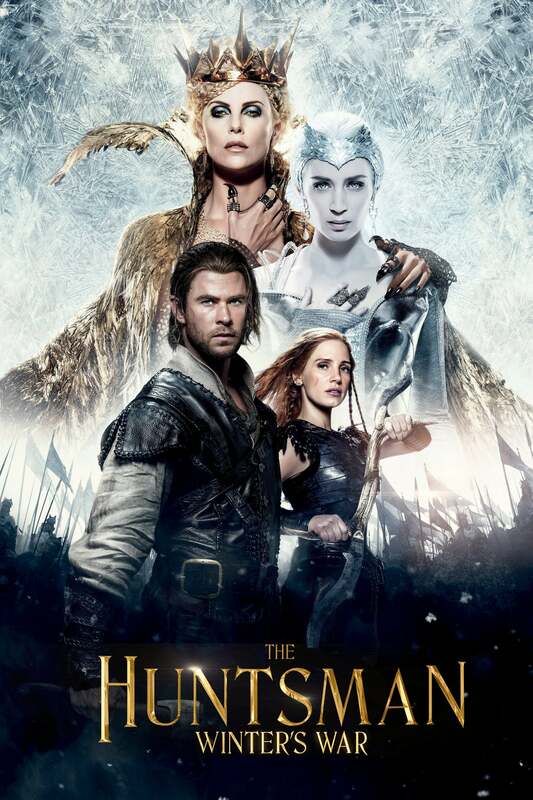 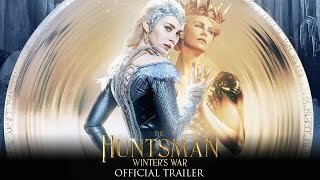 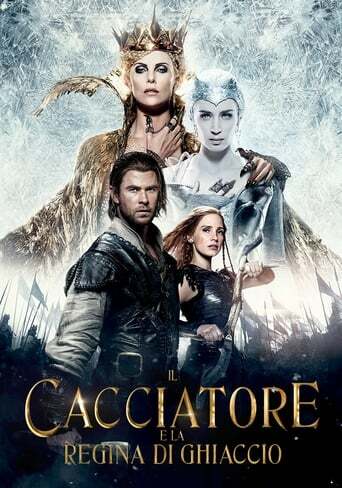 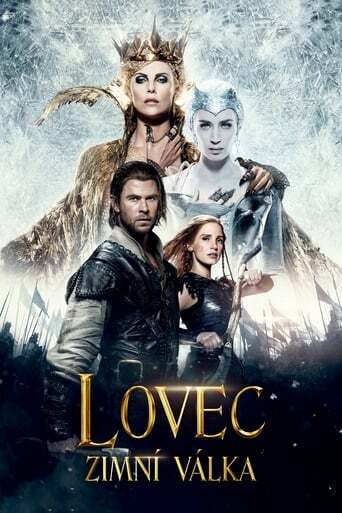 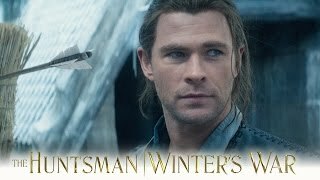 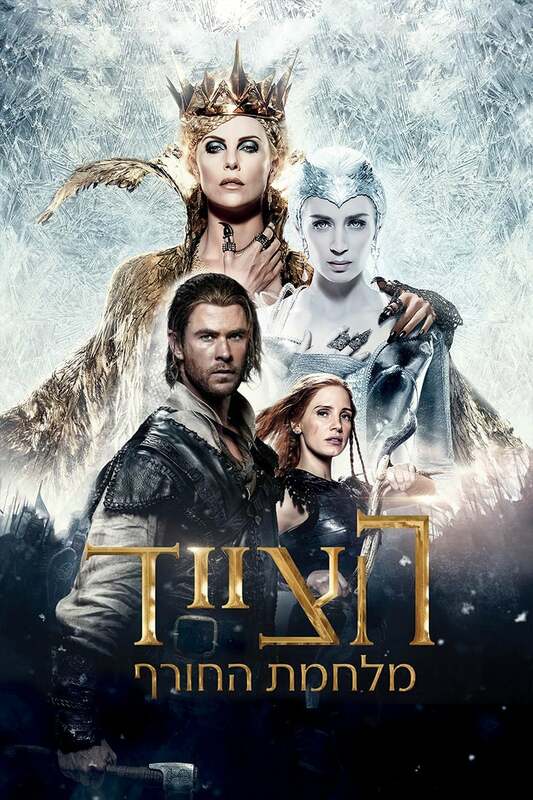 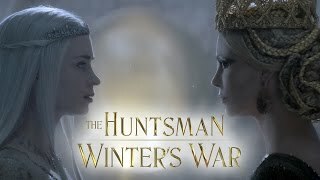 This is kind of a prequel and a sequel to Snow White and The Huntsman. It is not as impressive as the first movie but quite good anyway. I would call it a nice family movie although probably not for the youngest members of the family. 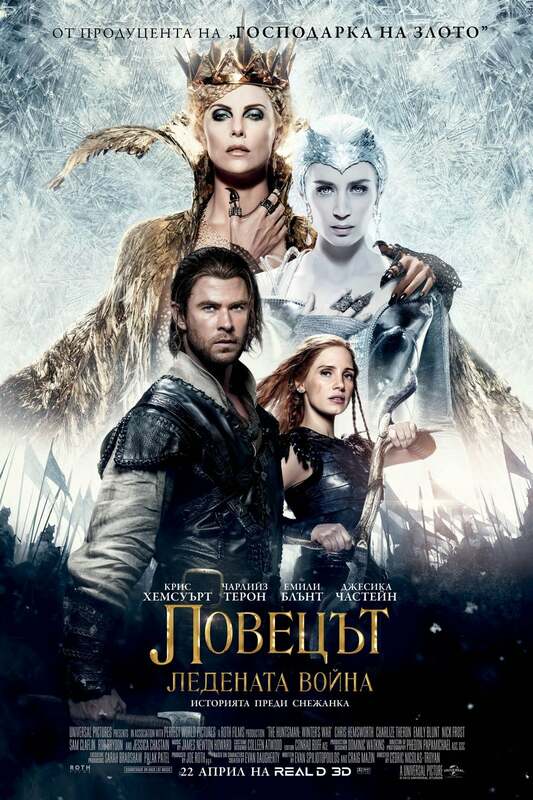 The story is partly before and partly after the events in Snow White and The Huntsman. It is a good adventure with plenty of magic and special effects and a fair bit of action. It is a fairly straightforward story without much in terms of surprises. There is a bit of comical relief in particular by the dwarfs, especially when the two dwarfs following the huntsman encounters the grumpy female one and her friend. 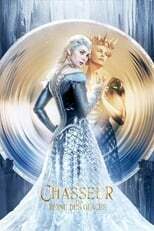 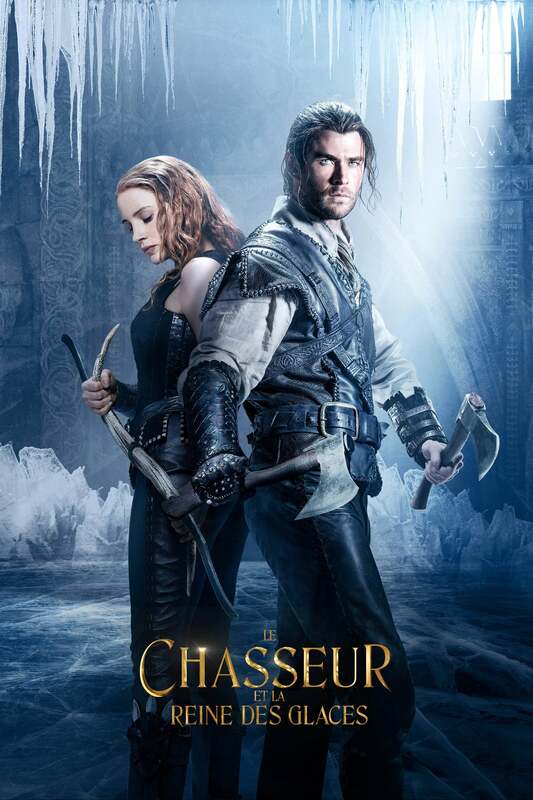 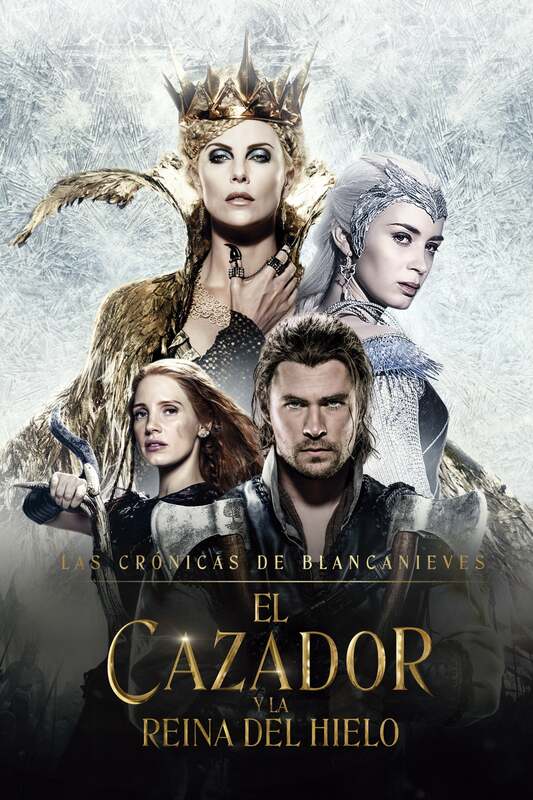 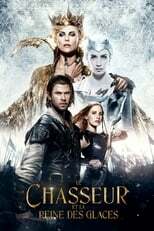 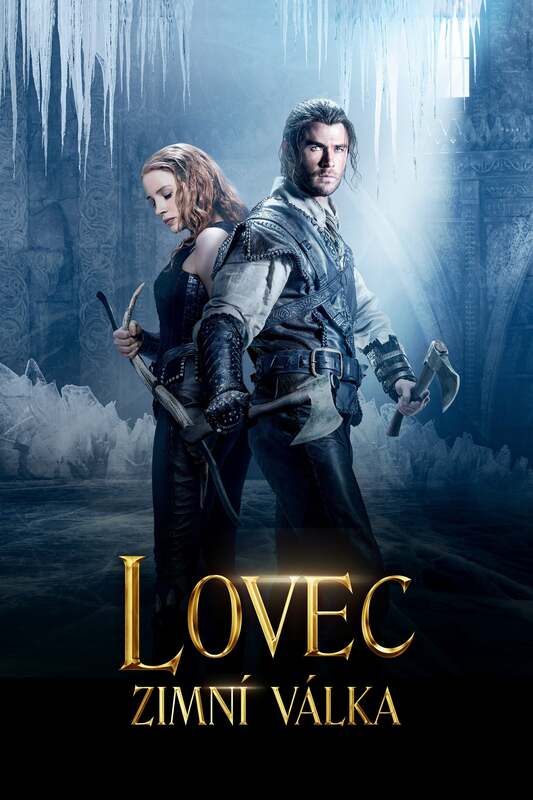 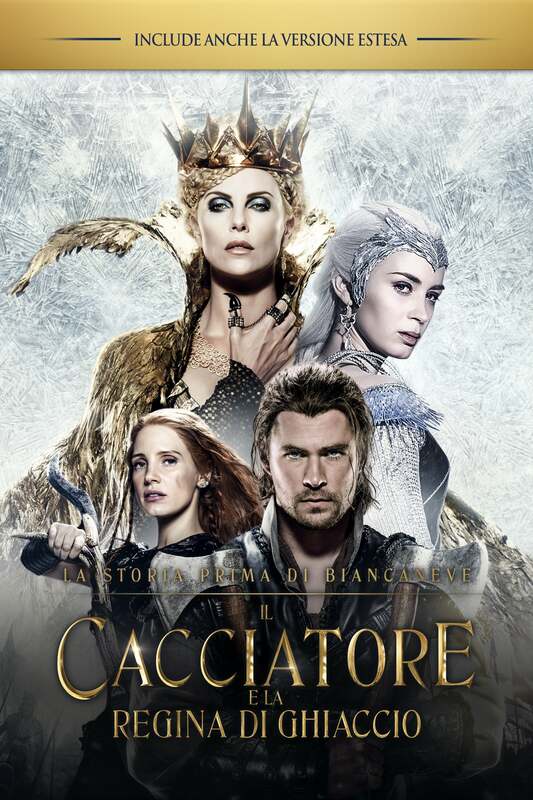 Apart from the classical Snow White setting, quite good special effects and quite decent action this is a fairly normal fantasy adventure movie. It is about two hours of good fun but does not really reach wow-status.